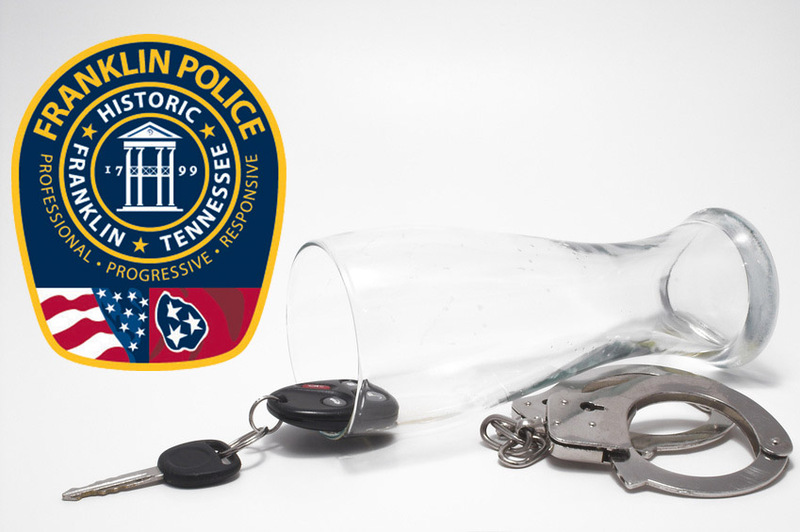 Franklin, TN – On the evening of Friday, 07/18/2014, the Franklin Police Department will conduct a sobriety checkpoint on Lewisburg Pike near Donelson Creek Parkway. Last year, the Governor’s Highway Safety Office awarded the Department with a $50,000 grant to use for anti-DUI initiatives including DUI checkpoints, saturation patrols, training, equipment and overtime for officers working this checkpoint. According to the Governor’s Highway Safety Office, impaired driving related crashes constitute one of the nation’s leading health problems. Impairment is a factor in 33% of all crashes in the United States and these events result in more deaths each year than all homicides.